To take care of your motorbike is to take care of your own safety, so make sure that you're taking the time to keep your bike in good shape. 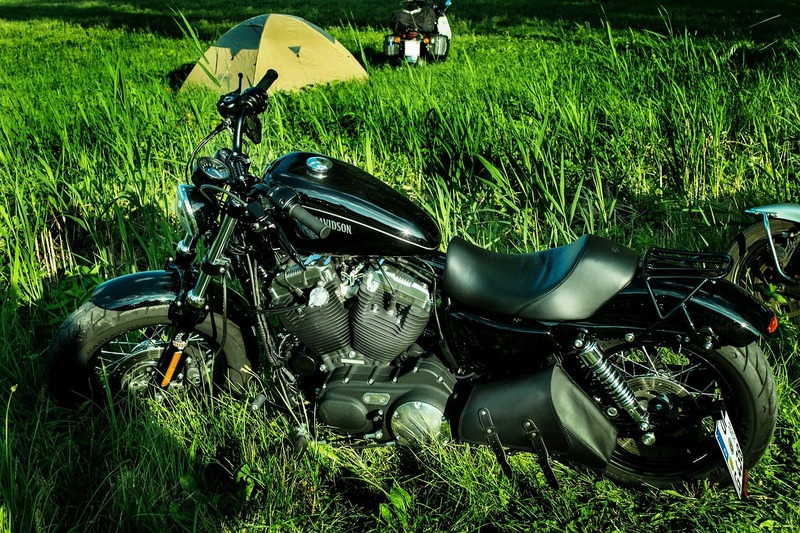 A1 Lubricants has put together a few tips to get you on your way to taking care of your bike. 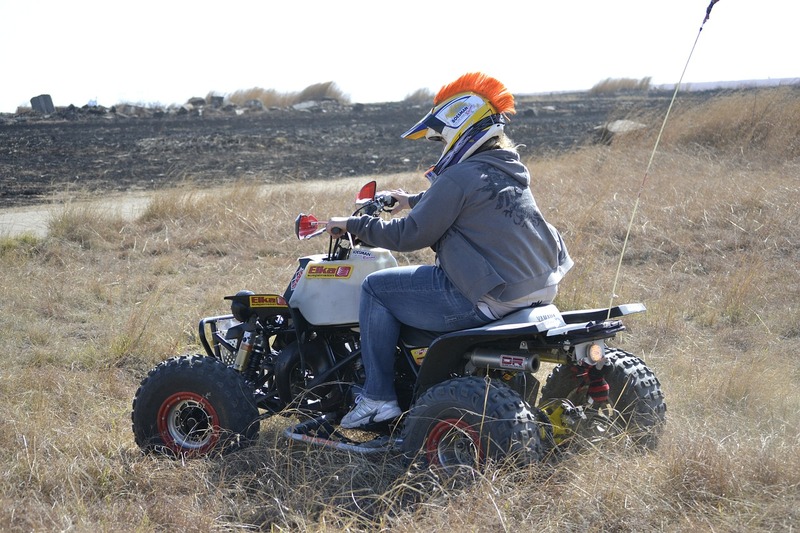 If your child rides an ATV, make sure you and your child understand and follow the rules of your state. Have your child review these basic ATV safety tips with you. RIDE HARD. RUN COOL. It's more than just a slogan at authorized AMSOIL dealership, A1 Lubricants. AMSOIL knows protection against extreme heat is is a major concern for motorcycles. It's also a major concern for you.